Have used on several occasions and they never disappoint! Great service and excellent quality of work. Will recommend to anyone who needs their carpets cleaned. Keep up the good work! Carpet, tile, upholstery - it doesn't matter. 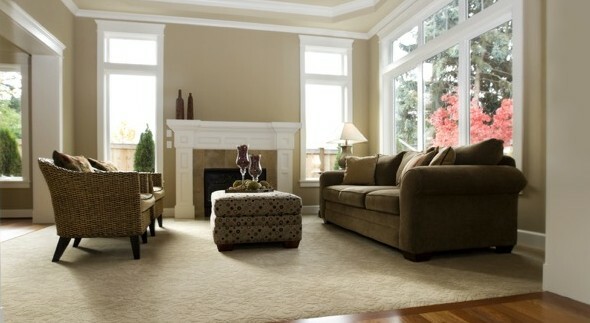 When you call Carpet Savvy, you'll see stains that disappear and floors that look like new. Have your family, kids or pets done a number on your flooring and furniture? You'll love our ability to remove stains and odors! "Have used on several occasions and they never disappoint! Great service and excellent quality of work. Will recommend to anyone who needs their carpets cleaned. Keep up the good work!" - Chris H.
We have had the privilege of helping thousands of your friends and neighbors with their carpet, tile, stone and upholstery cleaning needs. 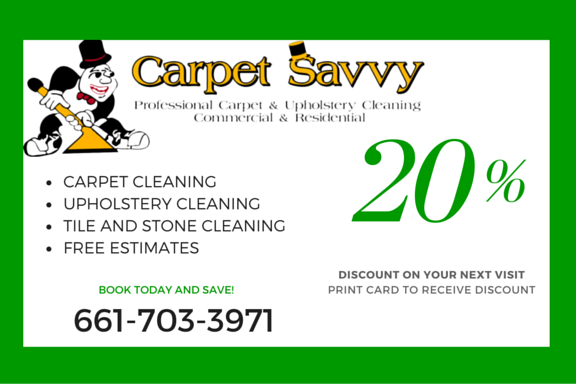 Carpet Savvy was founded on exceptional customer service and integrity - we invite you to give us a try today.